Started in 1928 as the Southern Brotherhood, the Southern Brotherhood Militia was started as a way to take care of each family member. As friends began to join the movement, our numbers grew as did our reputation. 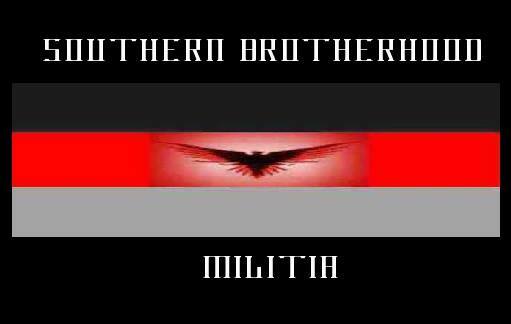 With many other groups taking advantage of our name, our leadership decided to change our name to what is now known as the Southern Brotherhood Militia. 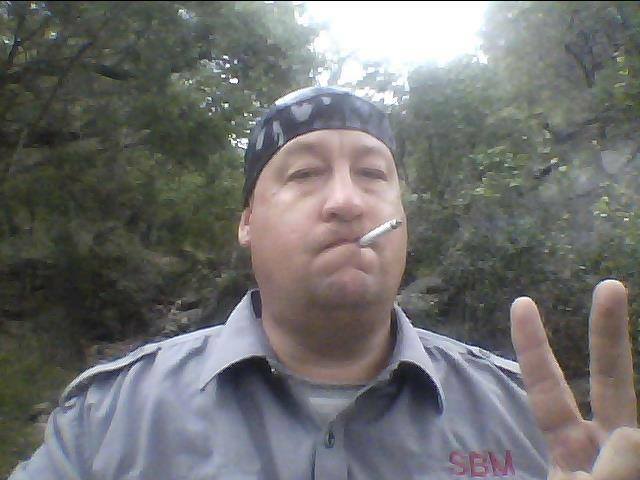 As a militia movement, the SBM is the oldest militia in the United States. We proudly call the Irish Republican Army and the Serbian Army allies. Because of the numerous assassination attacks on our president, James the Bruce and his family, much of the SBM is underground in nine regions of the United States. The SBM is recruiting, but we take great care to research and investigate each recruit, to ensure their motives in joining our pure. Once approved by leadership, the new recruit is accepted into a wolfpack. Each region is broken down in packs to ensure the safety and anonymity of our members. If you spend any time around the SBM, you will see and hear us say SIX WORDS! 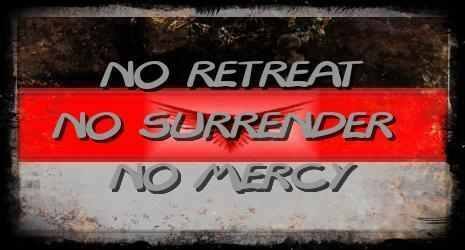 This is used as a salutation and a reminder that we will NEVER RETREAT, NEVER SURRENDER, and show NO MERCY. If you would like to donate to the SBM movement, it is greatly appreciated. Funds received are used to assist in purchasing supplies and forwarding the militia movement around the globe. 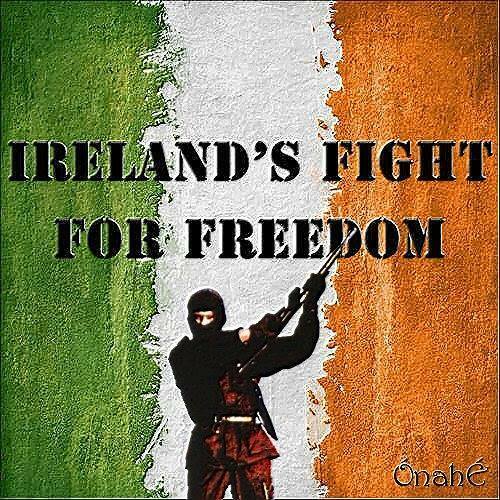 The Southern Brotherhood Militia supports our brothers and sisters in Ireland (Irish Republican Army) as they fight for freedom. We consider them allies and stand in solidarity with them. We are one.